Schutz Rene Sandal $179 Free US shipping AND returns! 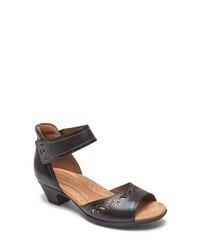 Dansko Ashlee Sandal $149 Free US shipping AND returns! 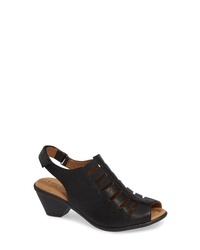 Comfortiva Faye Sandal $94 Free US shipping AND returns! Klub Nico Adalie Sandal $185 Free US shipping AND returns! 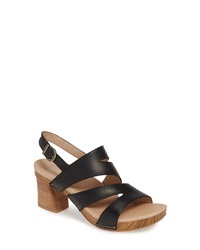 Nine West Gabelle 40th Anniversary Capsule Collection Sandal $119 Free US shipping AND returns! Rockport Cobb Hill Abbott Perforated Sandal $119 Free US shipping AND returns! Franco Sarto Opaline Corded Slingback Sandal $98 Free US shipping AND returns! 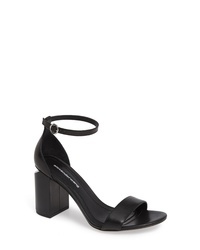 Alexander Wang New Abby Sandal $550 Free US shipping AND returns! 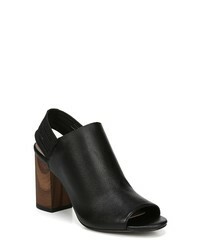 Botkier Anna Sandal $117 Free US shipping AND returns! Steve Madden Marcey Sandal $39 $99 Free US shipping AND returns! 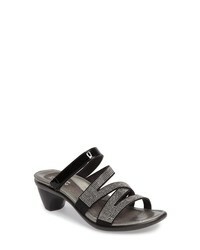 Naot Formal Sandal $169 Free US shipping AND returns! Vince Camuto Kolema Sandal $71 $118 Free US shipping AND returns!